Love him, dislike him or even loathe him, there’s no denying that Jose Mourinho remains big business as far as the mainstream media goes. The Portuguese ‘Special One’ just has the knack of being a journalistic gift, a headline generator. Here at Vital Chelsea, although his reputation was somewhat tarnished by his two dismissals, we’ll always remember the glorious times he gave us, bringing the club it’s first top-flight title since 1955. 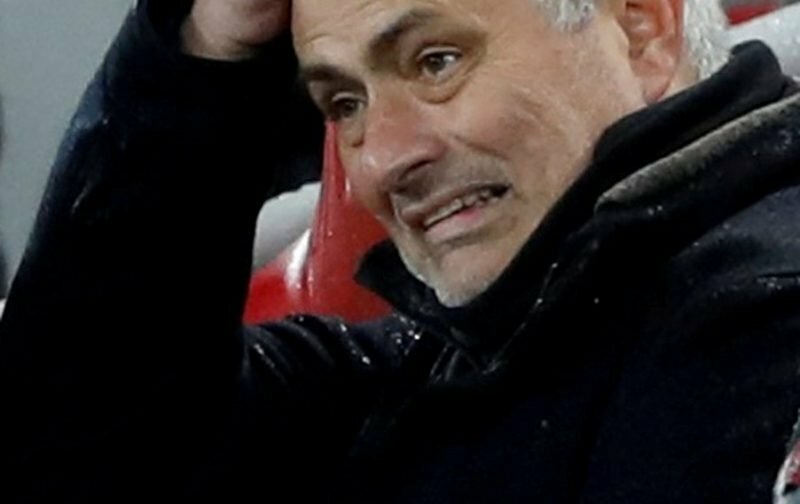 But since being axed by Manchester United, coincidentally in that third season in charge, something he always seems to have trouble with, Mourinho has been out of work. However, we’re pretty sure he’ll bounce back soon and knowing Jose it’ll herald a fanfare of newspaper headlines. Today, lurking in the pages of the French news source lequipe, is the insinuation that Jose has decided exactly where he wants to take his next managerial role! Our quoted source is of the opinion that having sampled the delights of England, Spain and Italy, Mourinho quite fancies a job in Ligue 1, with Lyon or Monaco being his preferred destination. With the 56-year-old seemingly looking for a new job, who’d bet on our paths crossing once again, in one competition or another, it’s bound to happen.